You can even say that your habits define your personality. It is habits that have a significant impact on your life and business. What if bad habits prevent you to reach your goals? Habits do affect each aspect of your life. That is why it´s absolutely necessary to work on your habits if you have big goals and would like to make your life better. 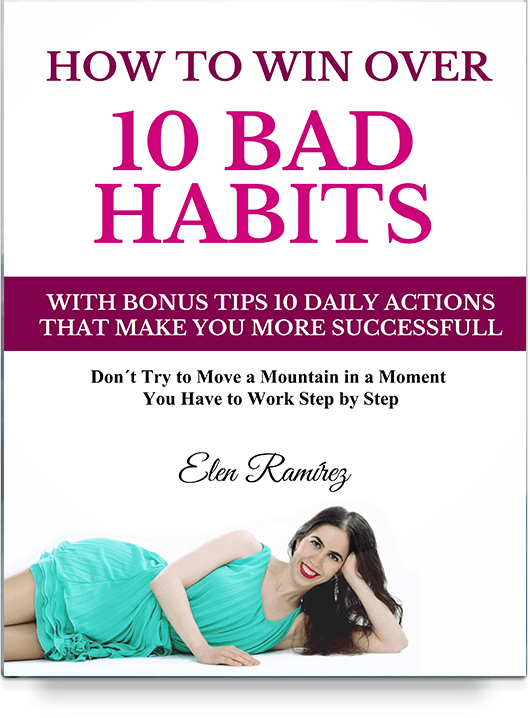 In order to help you with practical tips I wrote this e-book “How to win over 10 bad habits. With bonus tips 10 Daily actions that make you more successful”. May your problems have something to do with your habits? Of course your problems also have something to do with your habits. For example: if you procrastinate, you can´t work productively and get the results the way you wish. Or if you think negatively, lack confidence, don´t do exercises and so on, it will reflect on your daily life. But you would like to solve your problems and conquer bad habits, don´t you? Everybody wants to be happy and successful and YOU too. That’s why my e-book “How to win over 10 bad habits. With bonus tips 10 Daily actions that make you more successful” is here for you to help you. Take it as a small practical guide. You can choose on which habits you would like to work and follow the tips every day. In this way you will transform your bad habits into habits of successful people. Of course, depending on a habit it can take some time, but if you keep persistent, you will definitely win. 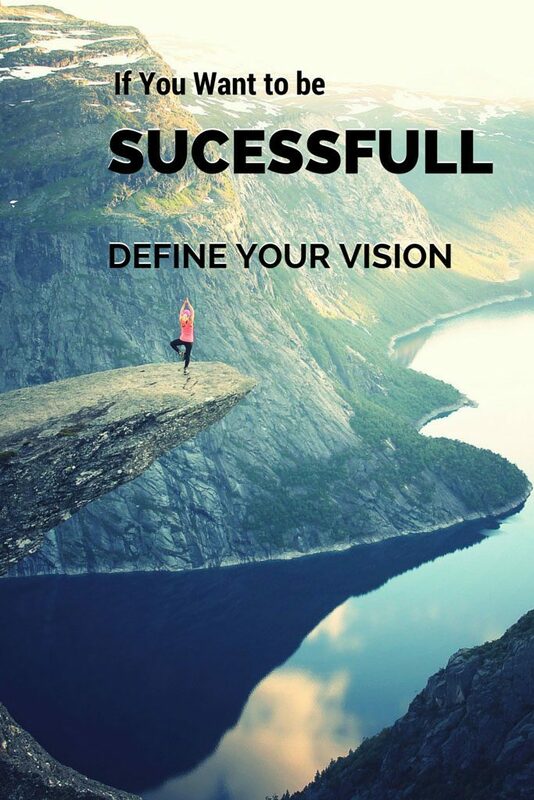 And you can start today to develop habits of successful people. To get your free e-book, just enter your email address below. I’ll send it right to your inbox. Sign up here to get your free E-book “How to win over 10 bad habits. With bonus tips 10 Daily actions that make you more successful”. Feel free to share this article on social media, so that your friends get a free e-book too. It can be exactly the moment when they need it.